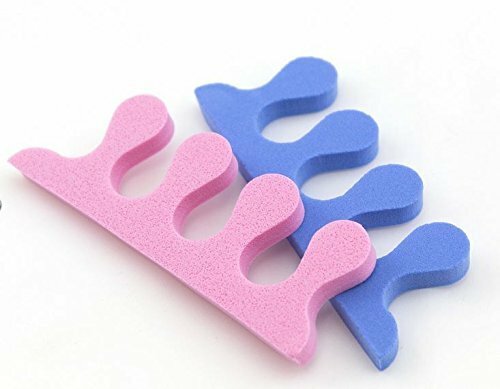 200 Pairs 3-Hole Pedicure Toe Separator for Salon Nail Spa - 7mm thick 5.7/Pair by KEEN ESSENTIALS at Ms Deane. MPN: EB2-GST-KTS-37. Hurry! Limited time offer. Offer valid only while supplies last. Our Pedicure Toe Separators are made from the highest quality foam on the market. Fits comfortably around toes for a mess-free polish experience.